There are many preconceived notions about motocross that might not be strictly true. Most people consider it an extreme sport – one that might be dangerous and doesn’t offer much in the way of physical exercise. 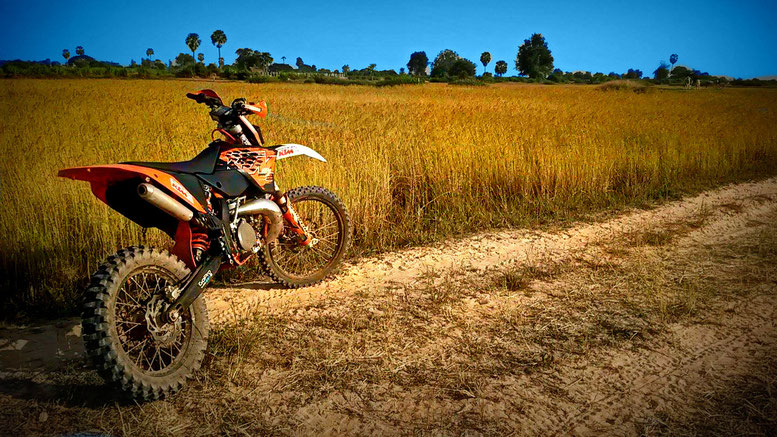 In fact, if you scratch the surface, you might be more than a little surprised by the benefits of dirt biking. Here are just a few excellent reasons why getting into motocross is actually a great idea. 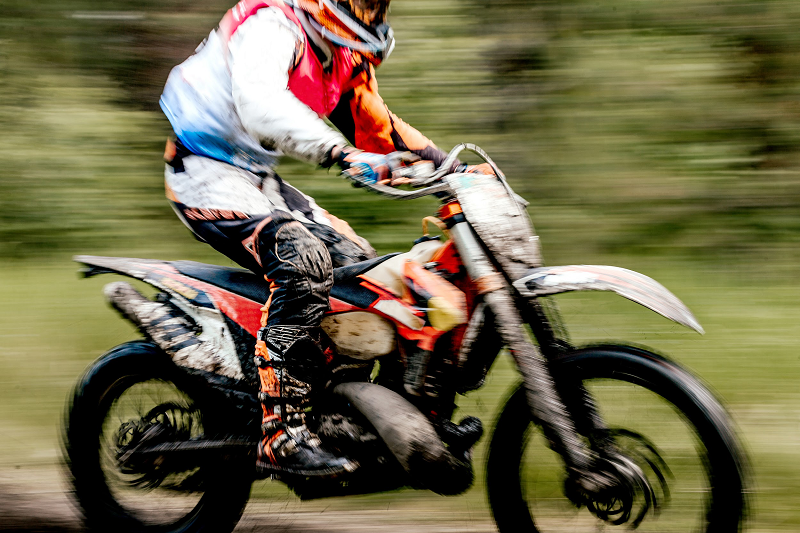 There’s no two ways about it – dirt biking is an exhilarating sport. From the moment you put on your gear and hop on the bike, until you’re done, the whole thing is one big adventure that will give you an incredible adrenaline rush. Most people who try motocross once become enthusiasts very quickly. That means that you’ll also be able to make friends within the community, and share your passion with other aficionados. And of course, once you get good, you can start racing. There’s nothing quite as exciting as competing. Well, perhaps only one thing – and that’s winning. But what about safety, you might ask. While there’s no denying that in itself motocross does have a certain level of danger, there are numerous precautions to keep you safe. The danger is part of the excitement for sure, but experienced drivers learn not to take unnecessary risks. Plus, using protective gear like the quality Alpinestars Australia will minimize the risk. 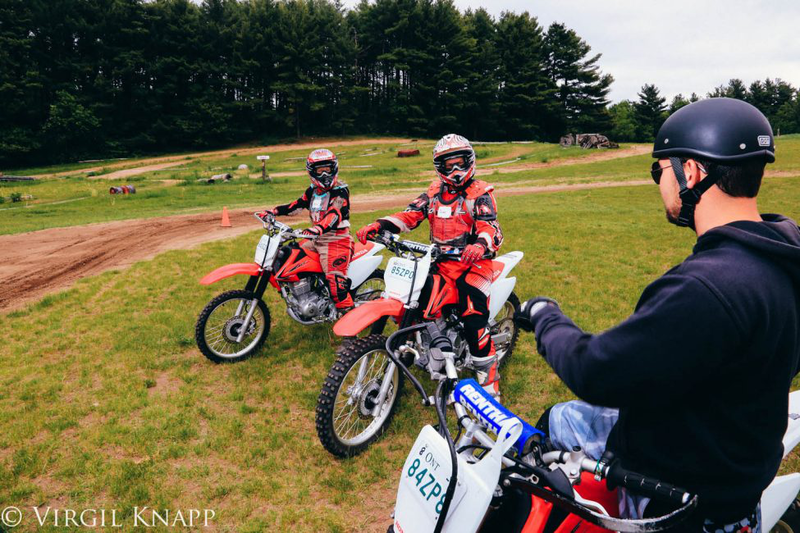 Motocross is a popular hobby, even among children, and even at such a young age they have the opportunity to learn about the importance of staying safe. The emphasis on safety in the sport often becomes a default mindset for the riders, and it spills over into other aspects of their lives too. Don’t be fooled into thinking that dirt biking is easy, just because you’re sitting on a bike. In fact, you’d probably be surprised to find out just how physically demanding it is. A motocross session provides some serious cardio, bringing your heart into the optimal target rate of 130 to 150. It also helps burn calories. Controlling the bike over uneven terrain, balancing, and jumping takes strength, and it will work all of your most important muscles – the arms, legs, and core. In fact, you could draw a parallel between motocross and various other forms of exercise, like working on a stability ball and weight lifting. The fact that your ride will probably last at least an hour, means you will also be building some serious endurance. Motocross might seem haphazard, but it actually requires a lot of skill and control. To become a skilled driver, you need to put in hours and hours of practice. Because the sport is so much fun, most people don’t mind practicing so much. The hours they put in help them build patience and a can-do attitude. This is especially beneficial for youngsters, who learn early on that great results come from hard work. Because you need to drive to a location to practice, you will also quickly learn to try with everything you’ve got, since your time on location (and your fuel too!) is limited. Operating a bike under normal circumstances is not too difficult. However, dirt biking puts you in a position where controlling the machine is much more difficult. You need to operate all of the controls, like the handlebars, brakes and throttle, plus to take into account the terrain. Through all of this, your body needs to keep its balance – which is amazing exercise, both for your body and your brain. Riding develops your motor skills, reflexes, decision-making, and cognitive skills. It significantly increases brain activity, particularly in the prefrontal cortex. In short, dirt biking is fun and great for your health. Another bonus? Unlike many other sports and hobbies, motocross will give you a reason to head outdoors. Nowadays, with work, school, chores and entertainment that is largely based on screen-time, most of us just don’t spend enough time outside. Motocross will have you working out and having fun while breathing fresh air and catching some sun, in gorgeous natural settings. What could possibly be better?